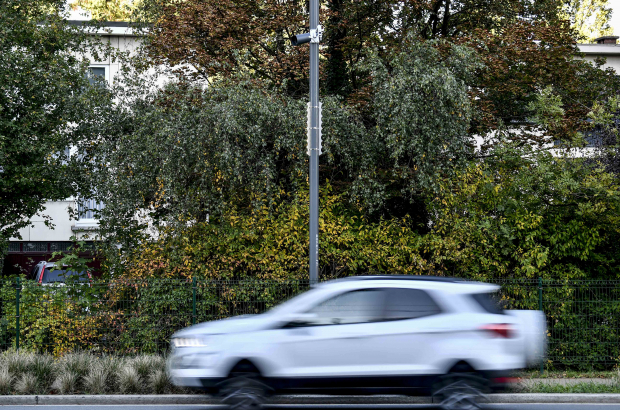 Three-quarters of Brussels residents are in favour of a lower speed limit, according to a public survey carried out as part of a larger project focused on traffic safety. The project was launched in June by Brussels traffic safety state secretary Bianca Debaets. The traffic safety project included an online survey as well as focus groups and debates for both citizens and professionals working in the mobility sector. According to the survey of 1,500 residents, some 75% would like to see speed limits lowered in the capital and considered it a priority of any new policy changes. Other points that emerged in the survey were a desire to see more bicycle police on the roads and that some signage and priorities at intersections are unclear for motorists and cyclists alike. Imo, 50 km/h is a reasonable speed limit. 30 km/h causes traffic back-ups, at least in areas I've seen it imposed. It's fine around schools, hospitals etc. but not suitable for general traffic. 30 km/h is an unreasonably slow speed for major boulevards and thoroughfares. I also don't agree with Brussels politicians being allowed to indulge in imposing their own personal preferences on the flow of traffic. Slow moving cars that never get out of 2nd or 3rd gear create more pollution, not less and when drivers' nerves become frayed because it takes them 20 minutes to travel 1 km, they tend to become even more aggressive and safety decreases, not increases. Motorists should, no, must behave more responsibly in traffic. The same goes for cyclists and pedestrians! Instead of punishing the "baddies", the authorities punish ALL motorists with speed ramps, concrete blocks in the middle of the roads etc.